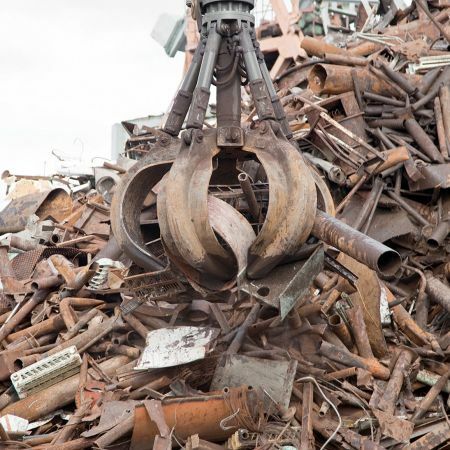 Your ferrous scrap metal is a significant income stream and we are here to maximise your financial return by offering extremely competitive rates. 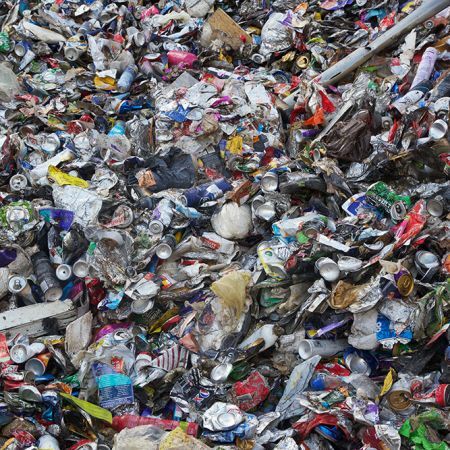 Total Waste Management specialises in ferrous metal. 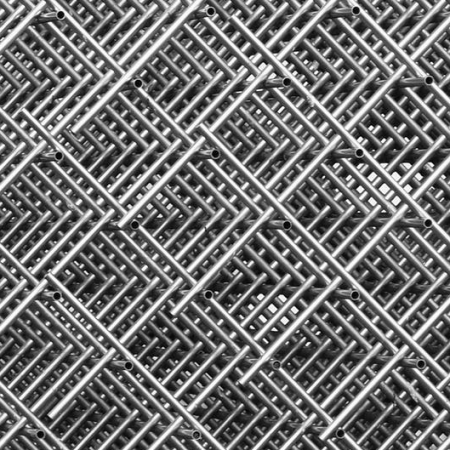 Out of the 13 million tonnes of scrap metal recycled in the UK each year 92% is ferrous metal. 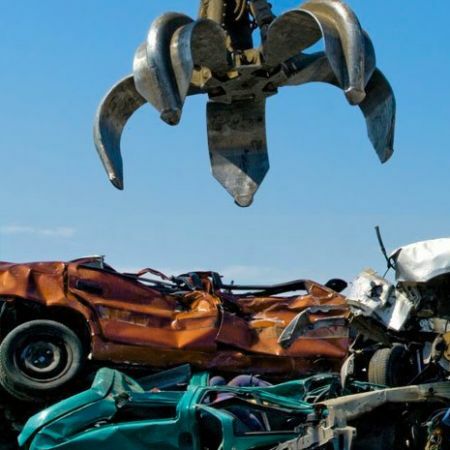 Your ferrous scrap metal is a significant income stream and we are here to maximise your financial return by offering extremely competitive rates. That's one of the reasons why we are one of the fastest growing recycling companies in the UK. We have a very diverse range of of customers ranging from blue chip organisations, government bodies, multinational manufacturers, construction and demolition contractors, scrap metal merchants and the general public to name but a few.